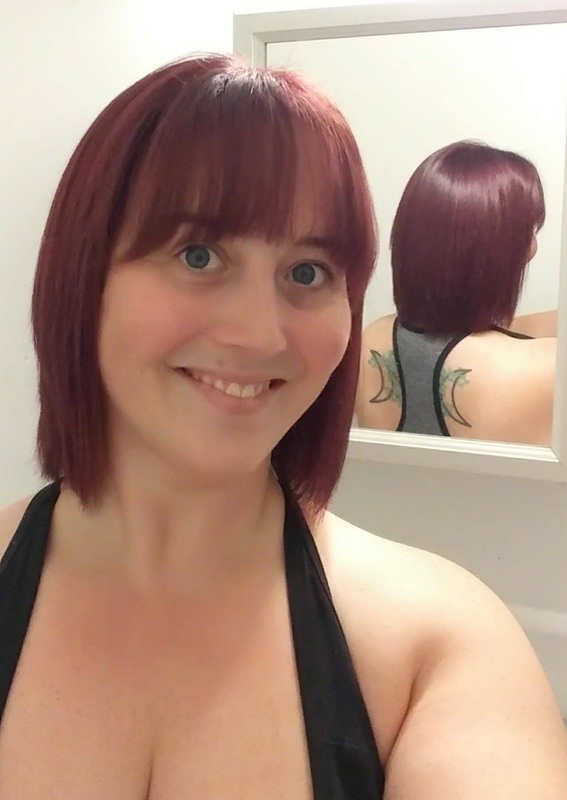 Born and raised in Windsor, ON; I graduated from the University of Windsor with a degree in History in 2010, then went on to Canadian College of Health Science and Technology for the Massage and Hydrotherapy programI graduated in 2012 and am currently working as a Registered Massage Therapist part time. I am mom to an adorable toddler of chaos, partnered by a metalhead chef and avid fan girl of most things nerdy. I love to read; listen to music; watch movies and TV shows. When I have spare time I like to write poetry and short stories. My favorite shows are Doctor Who and Firefly; I love almost all types of movies and music; and my favorite authors are Kelley Armstrong and Laurell K Hamilton. When I am not doing the above, I love to be outside in nature (either hiking or gardening), doing yoga or just enjoying the peace and quiet.